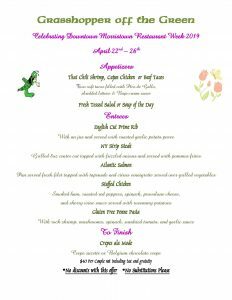 The Most Delicious Week of the Year! 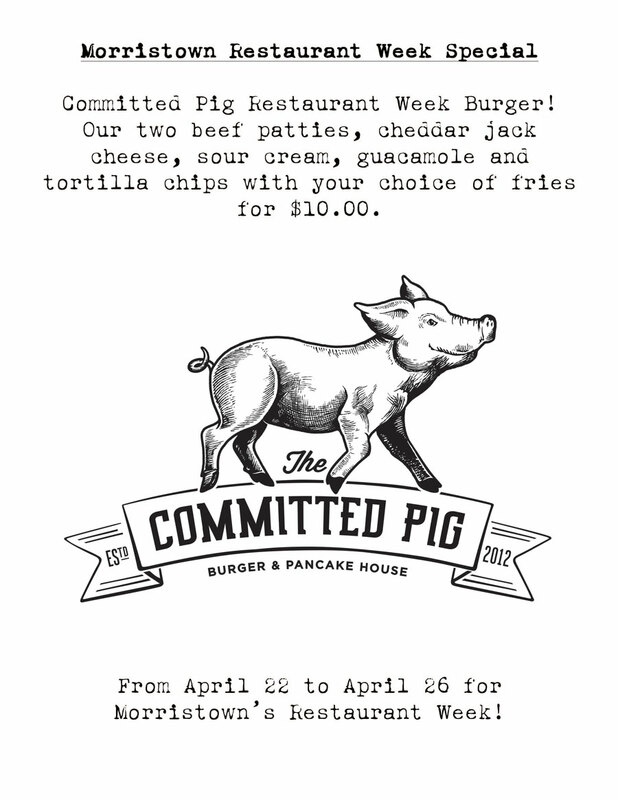 The most delicious week of the year is back starting Monday, April 22 and continuing through Friday, April 26! 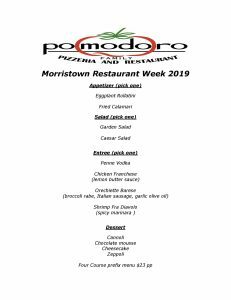 In all, nearly 40 businesses are participating in the upcoming 2019 Morristown Restaurant Week. Presented by the Morristown Partnership and sponsored by Audi Mendham, NJ Advance Media and 40North Restaurant Group, a division of the family-owned global restaurant brand Villa Restaurant Group, this year will mark the 10th installment of the highly anticipated showcase of dining venues in restaurant-rich Morristown. 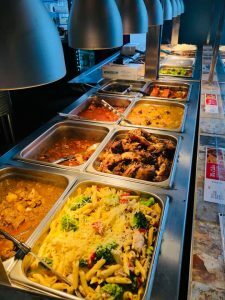 From International flair to American classic, Morristown offers a variety of dining options for families, date nights, business occasions and more. 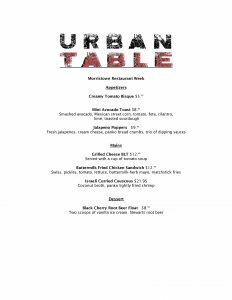 Once again this year, we will be featuring the OpenTable.com reservation option on our website for the Morristown restaurants listed on the popular dining reservation website. 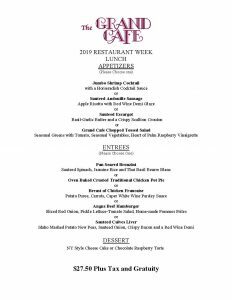 Restaurant Week businesses will offer special events, prix fixe menus for lunch and/or dinner, special promotions, and drink specials by our event partners in their establishments. 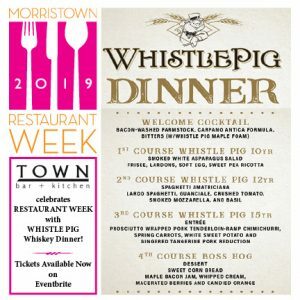 Look for the 2019 Morristown Restaurant Week window decal and posters at participating businesses, and ask for their Restaurant Week menu or special promotion. 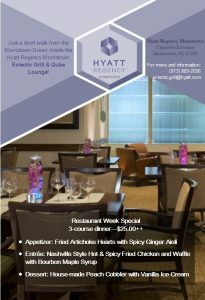 During Restaurant Week, no tickets or special passes are required, but reservations are highly recommended. 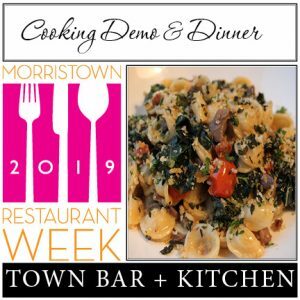 The event’s official Restaurant Guide will be available to the public at participating restaurants, the Morristown Partnership office located at 14 Maple Avenue, Suite 201, Morristown, NJ and the Morris County Tourism Bureau located at 6 Court Street, Morristown, NJ. 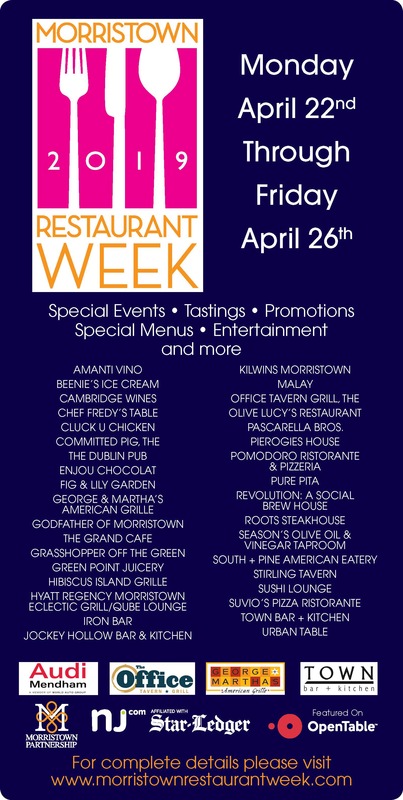 The Restaurant Guide debuts during Morristown Restaurant Week. 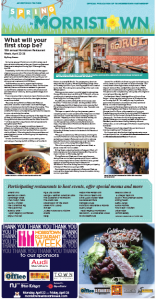 5,000 copies are printed annually and distributed year round. 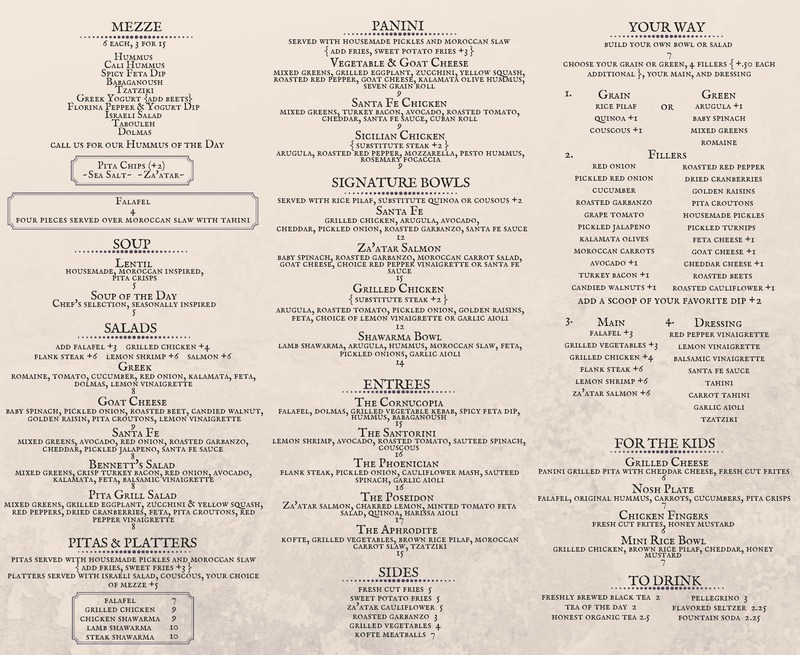 Look for the Restaurant Guide in participating businesses, as well at select retailers, hotels, salons, fitness studios, theaters and apartment buildings within Morristown. 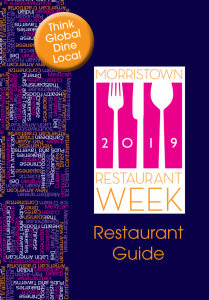 You can also pick up a Restaurant Guide at the Morristown Partnership office at 14 Maple Avenue, Suite 201 in Morristown. 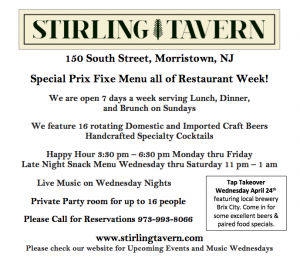 As seen in the Sunday, April 14th issue of The Star Ledger and available on NJ.com. You can also pick up your copy of Spring in Morristown at the Morristown Partnership office at 14 Maple Avenue, Suite 201 in Morristown. Complimentary tastings throughout the week. 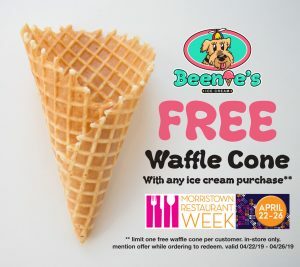 Free homemade waffle cone with purchase of any size ice-cream, soft serve, or non-dairy selection. It’s officially rosé season! 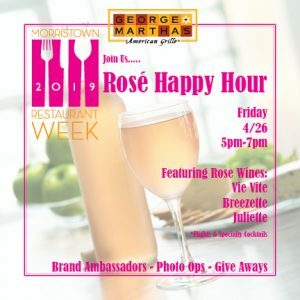 Break out your pink attire and help us celebrate for our 2nd annual Rosé Soirée! 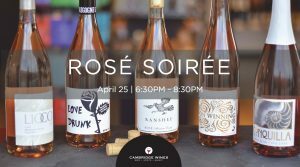 Come mingle and savor some of the finest rosé selections from around the world chosen by the team here at Cambridge. 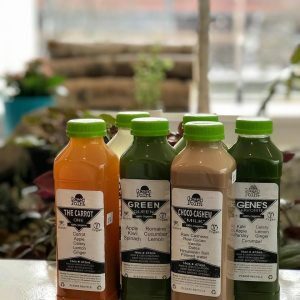 From domestic to international, we’ve got you covered with summer’s hottest beverage of choice! Cheers! 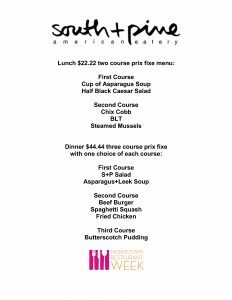 Enjoy at 3 course lunch for $29.95 and 3 course dinner for $42.95. 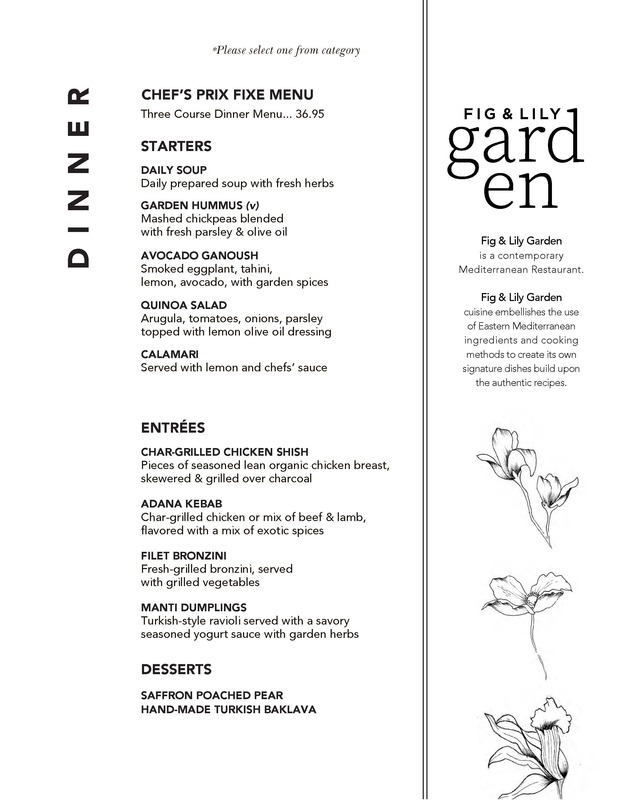 We will be offering multi-course meals prepared especially for this gourmet event. This is a perfect time to sample some of our new recipes and old favorites. 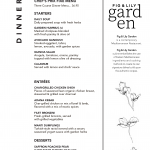 Join us to taste Chef Danny’s new Spring menu offerings! 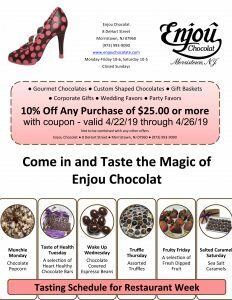 Chocolate Tasting Event throughout the Week. 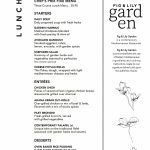 Special menus for lunch and dinner. 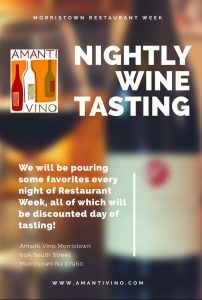 Stop in and try some Rosé Wines or a Specialty Cocktail. Talk with a brand ambassador and take a picture with a GIANT bottle of Rosé. 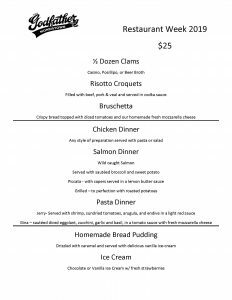 Special dinner menu for two. 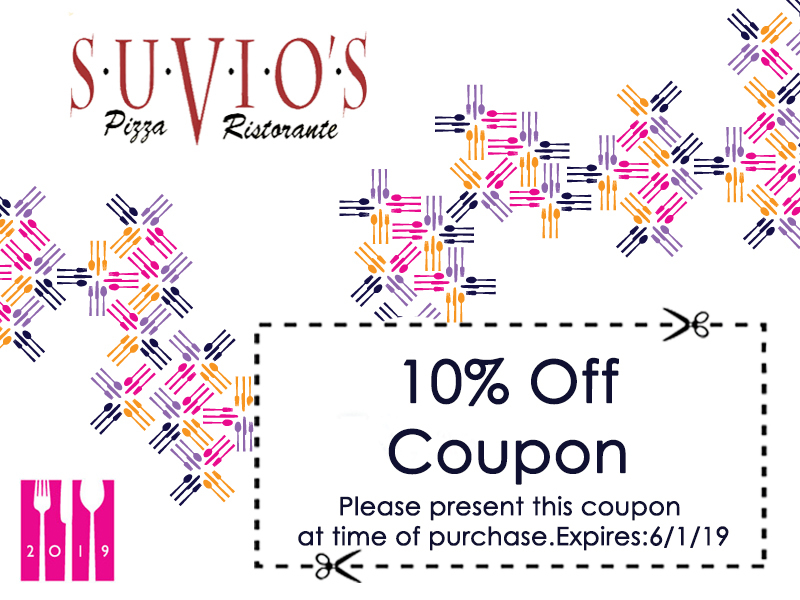 Please make sure to present the coupon to receive your discount! 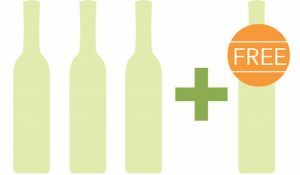 Offer applies to food ONLY, excludes beverages and cannot be combined with other offers. 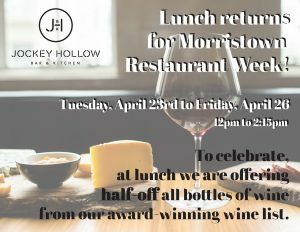 Lunch Returns at Jockey Hollow for Morristown Restaurant Week! 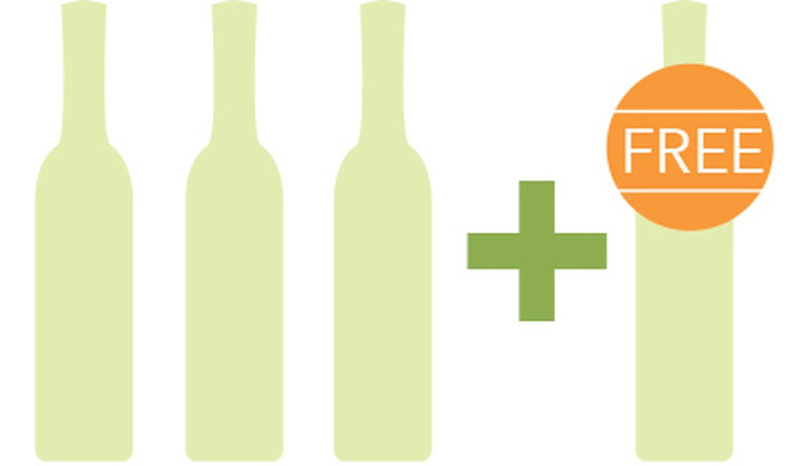 To celebrate at lunch, we’re offering half-off ALL bottles of wine from our award-winning wine list! 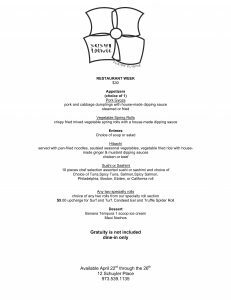 5 beers and 4 courses of deliciousness prepared by Corporate Chef Kevin Felice beginning at 7PM. If you can’t make the dinner- no worries! 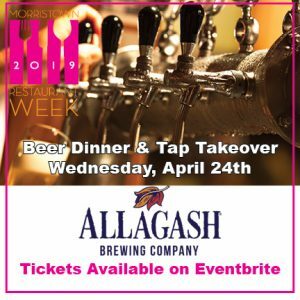 We will be having an Allagash Tap Takeover all evening for all of our beer loving guests. 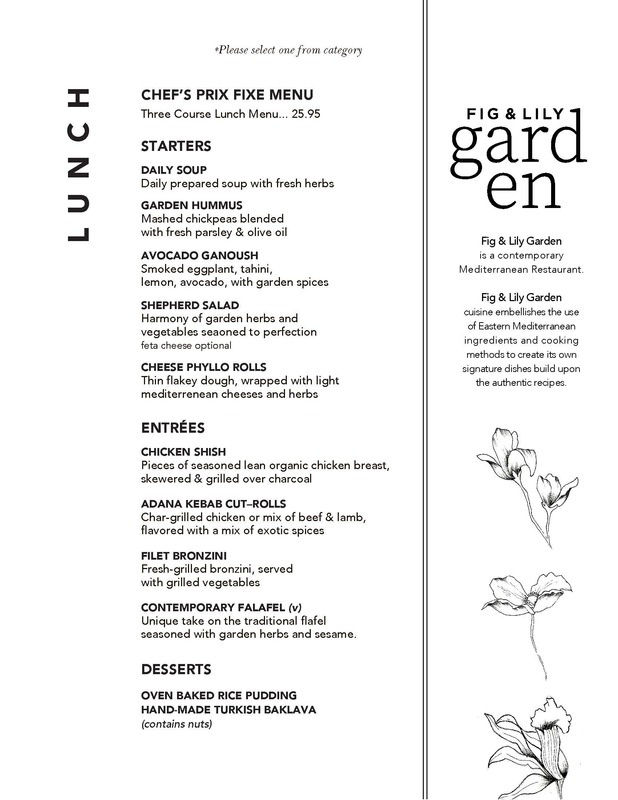 Lunch: 20% off the menu price of the entire meal plus tax and gratuity. 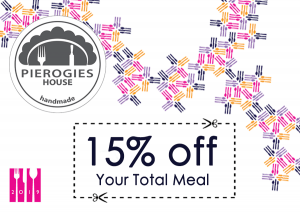 Dinner: 15% off the menu price of the entire meal plus tax and gratuity. 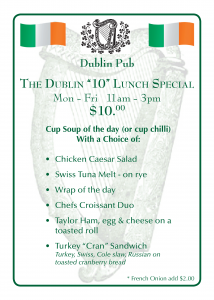 Special Deals throughout the Week! Buy 1- 6″ sub and get 1- 6″ sub HALF OFF. 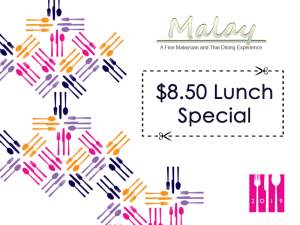 One Free Mezze or dessert with purchase of two entrees. Free Tasting Tour All Week of Award Winning Extra Virgin Olive Oils and Vinegar. Stop by Seasons to sample complimentary appetizers from your favorite local restaurants! Offer can be combined with Frequent Buyers Card, but cannot be combined with any other offers. 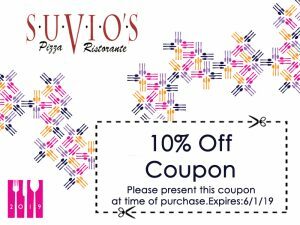 Offer excludes truffle oils. 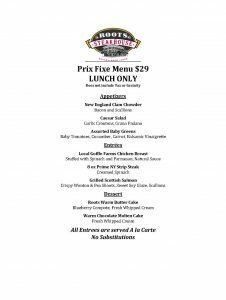 Special Prix Fix Menu for lunch and dinner. 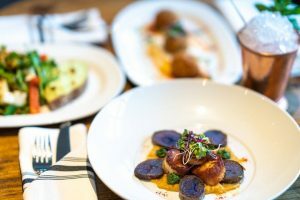 Start with a complimentary Prosecco and join the chef in the kitchen to make two different pasta dishes and then relax in our private dining room upstairs to savor your hard work. What goes together better than whiskey and delicious food? 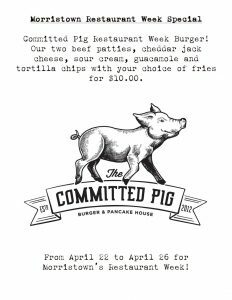 Enjoy a 4-course dinner accompanied by various Whistle Pig Whiskeys. 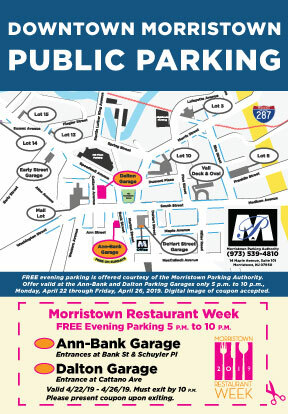 FREE evening parking is offered courtesy of the Morristown Parking Authority. Offer valid at the Ann-Bank and Dalton Parking Garages only 5 p.m. to 10 p.m., Monday, April 22 through Friday, April 26, 2019. 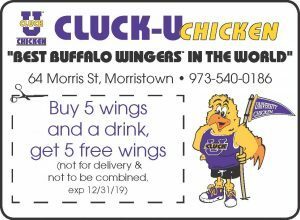 Digital image of coupon accepted. 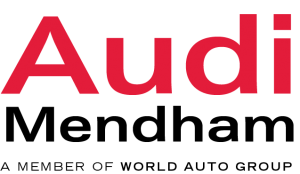 Audi Mendham provides drivers from all over New Jersey with an incredible inventory of luxury sedans, coupes and SUVS. Our selection of vehicles from the Audi lineup embodies sophistication and premium performance, sure to please those who are looking for a distinctive driving experience. Our Audi sales team is here to help you find the perfect new or pre-owned vehicle to suit your style, while our finance and service experts work to ensure that your dealership experience is exceptional, for the life of your vehicle. 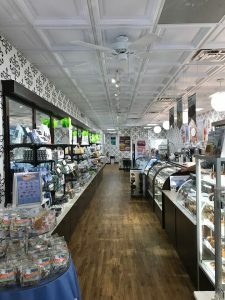 Our convenient location at 26 East Main St in Mendham, NJ, is easy to get to from Morristown, Chatham and beyond. Visit our dealership today and raise the bar on your daily drives. 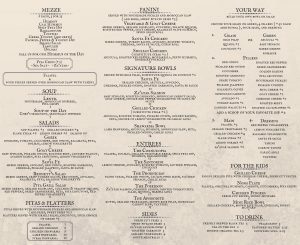 Located in the heart of Morristown, NJ, TOWN bar + kitchen offers an eclectic menu to cater to our diverse community. 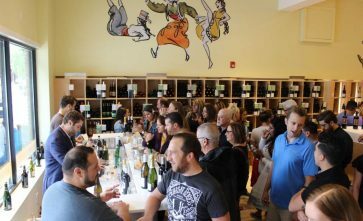 We opened our doors in 2017 and joined the 40NORTH family in November of 2018. 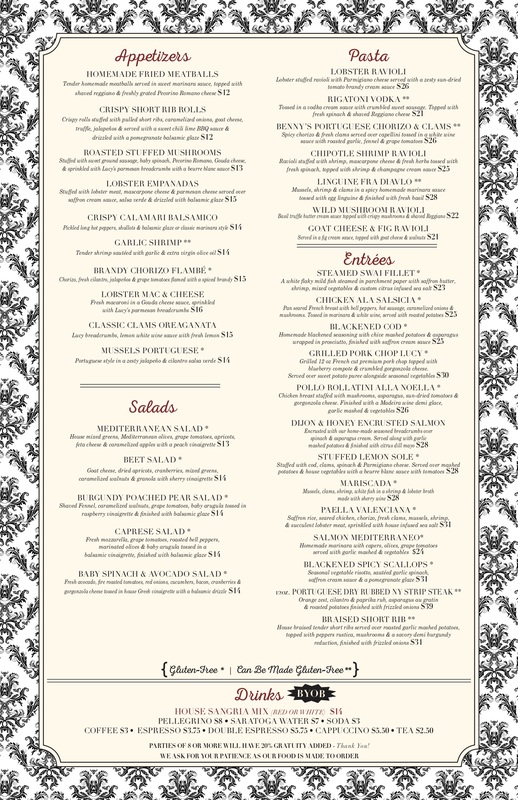 The menu changes seasonally and ranges from traditional dishes, like our Organic Pork Chop, to culturally inspired dishes, such as our Grilled Octopus. 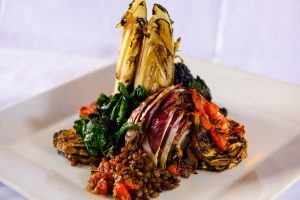 Our team works tirelessly to immerse themselves in the best that a cuisine has to offer, then takes that knowledge to create unique dishes for you to enjoy. 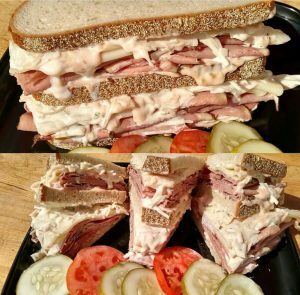 We pride ourselves on being able to embrace any cuisine while mastering both technique and ingredients. Our restaurant holds up to 200 guests and features roof top seating with an outdoor fireplace, for the spring, summer, and fall nights. We also have private dining available for up to 150 guests. 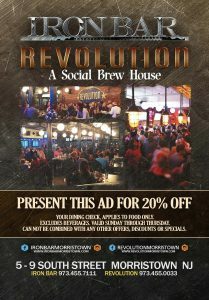 Whether you’re looking for a private event with your family or coworkers, a casual night out with some friends, or a romantic getaway for two, TOWN bar + kitchen is here for you. 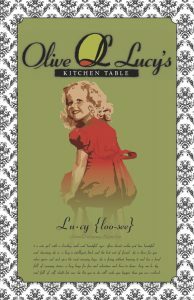 Click to reserve on OpenTable!